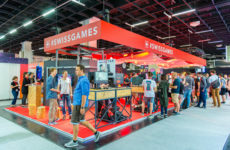 On March 2015, former National Councillor Jacqueline Fehr submitted a postulate, asking the Federal Council to draw up a report on the artistic, scientific and economic potential of the video games sector in Switzerland. 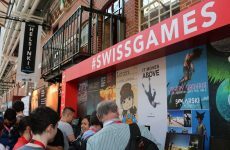 The Federal Council focused its report on the cultural policy actions in the field of video games, which has been implemented since 2010 by Pro Helvetia, the Swiss Arts Council. The report «Video Games. An area of cultural creation in development» has been approved on 21 March 2018. By presenting an inventory of creations and the measures to perpetuate and improve their promotion, the Federal Council’s report highlights the cultural potential of video games in Switzerland as vectors of new forms of creativity and technological development, and their contribution to culture, economic and innovation sectors. The report describes measures to improve and sustain the qualitative and quantitative development of the sector in Switzerland. In the future, these actions aim to strengthen the skills of developers and to help their integration into the industry, as well as to promote and support the specificities of an intersectoral support. 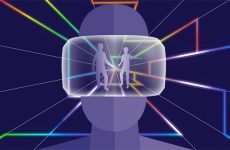 The approval of this report is an important step towards reinforcing the Swiss video game cluster and the promotion of this innovative and transversal cultural field.